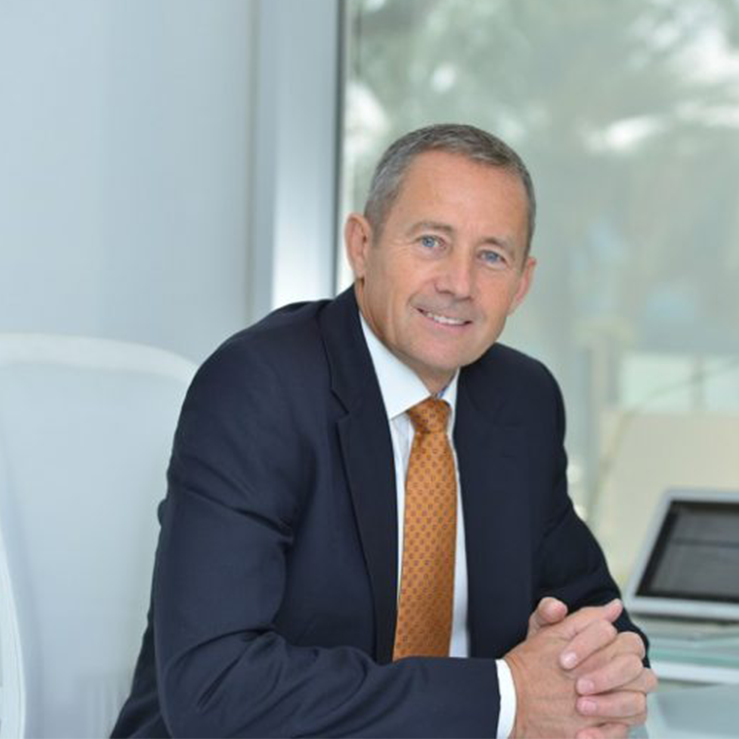 Gareth Hansford, general manager, Gulf Software Distribution (GSD), discusses the latest company news, including onboarding of two new vendors (Cloudflare and STEALTHbits) and plans for GITEX. Gareth Hansford, general manager, Gulf Software Distribution (GSD), discusses company updates and priorities for the next couple of months. Having defined clear areas for focus and investment at the beginning of the year, regional value-added distributor Gulf Software Distribution (GSD) has successfully grown its top priorities – people, partners and products. Gareth Hansford, general manager, GSD, says that the company has doubled the size of its team and substantially developed its partner network over the past six months. From day one of its regional operations, set up in 2016, the distributor has focused on developing a niche around IBM Software in the GCC. While that continues to be a focus, it is now looking at creating a strong security and analytics offerings. Cloud Flare is focused on delivering web performance and web security. STEALTHbits develops software aimed at protecting credentials and data from insider threats, audits changes, and automates tasks for security and compliance across a customer’s infrastructure. The GM points out that new vendors are onboarded through criteria, such as, if they fill a gap within the company’s current capabilities or if the new technology can build on existing technologies that partners have been already working with, to create profitable solutions. According to Hansford, the number one priority for the firm are partner relationships and this is a huge driver for the distributor’s overall business growth. Going forward, we will see the distributor developing its proficiencies into three broad areas – security, analytics and customer engagement. GSD plans to double down on its security offerings through its IBM portfolio and recent new vendors. The GM is also cautious of not spreading the firm too thin by venturing into different areas. He emphasises that the focus on partners will be a priority. “We will train our partners and ensure we are choosing them for the right reasons and because we are convinced we can add value to their businesses. We will stay true to our focus,” he says. Instead of a standalone stand, this year the distributor will be showcasing its complete vendor portfolio to partners and customers through dedicated meetings, enablement sessions and demonstrations during the upcoming GITEX Technology Week, taking place next month in Dubai.